For the first time ever, Chromebooks have become the most popular new devices shipping to US schools, a market that has traditionally been dominated by Apple and Microsoft devices. According to a Financial Times report, which cites IDC statistics, a total of 715,500 Chromebooks were shipped to US schools in the third quarter of 2014, compared to 702,000 iPads. One of the major factors that has made Chromebooks so popular in schools is its price; starting at $199, the low-cost laptop offers an affordable alternative to Apple’s higher-priced tablets, which start at $379 for last year’s iPad Air, including educational discounts. In addition, Chromebook’s integrated keyboard has also added to its appeal. Although some schools that use iPads, also supply students with a keyboard, that only adds to the cost of the tablet. “As the average age of the student grows the need for a keyboard becomes very important,” said Rajani Singh, senior research analyst with IDC. 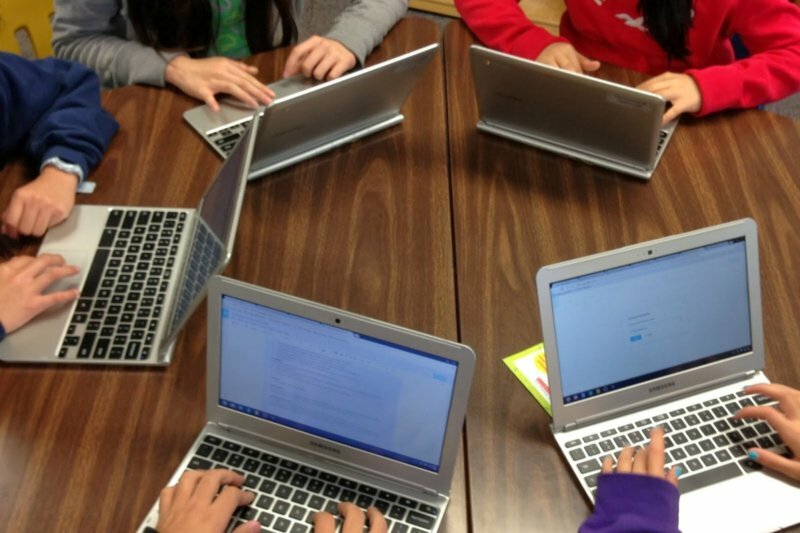 The report also reveals that Chromebooks now account for one fourth of the educational market. Apple has worked hard to pump iPads into schools. Back in 2013, the company entered into a deal with the Los Angeles Unified School District (LAUSD) to supply every student with an iPad. However, the deal didn't go through after students figured out a way to bypass the restrictions placed on the devices. A recent report from IDC revealed that 2014 will be the first full year in which the iPad will see a yearly decline in shipment volume.